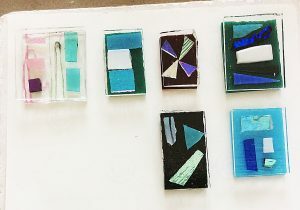 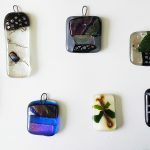 Some lovely pieces here from our Fused Glass Jewellery making course on the 10th Sept. Lovely to work with you all ladies, I hope you enjoy your pieces as much as we enjoyed helping you to create them! 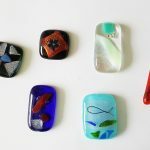 This entry was posted in Uncategorized and tagged jewellery, jewellery course on September 19, 2016 by admin. 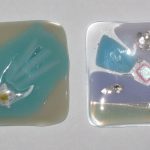 This entry was posted in Uncategorized and tagged First firing, jewellery, jewellery course on September 19, 2016 by admin. 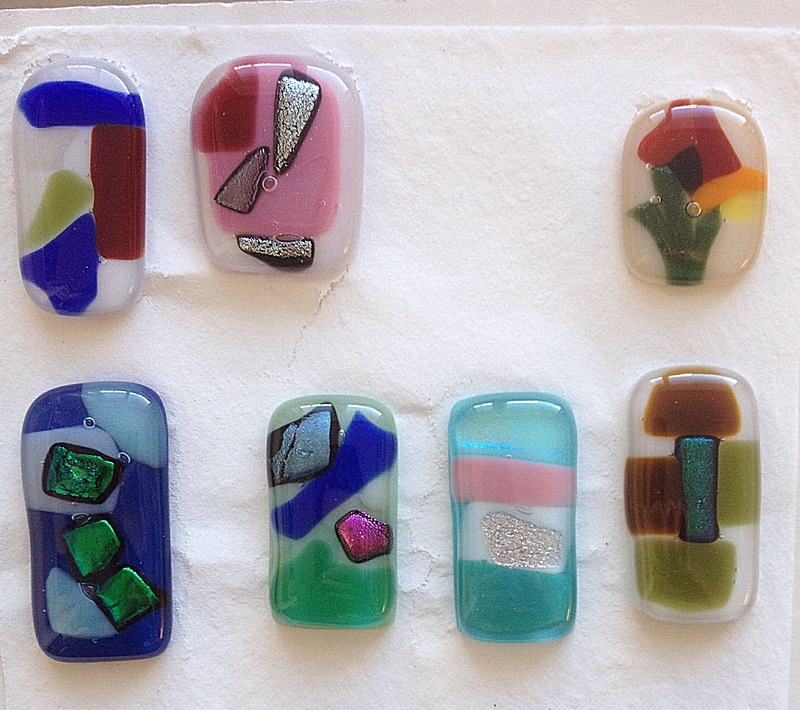 This entry was posted in Uncategorized and tagged First firing, jewellery, jewellery course on March 7, 2015 by admin. You were all brilliant today, thanks for being such a pleasure to work with. 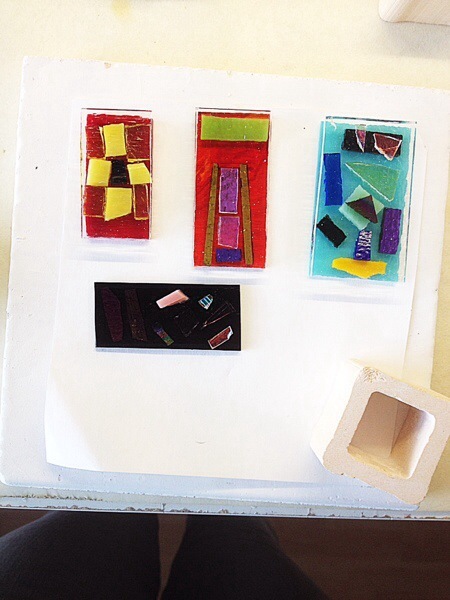 Your work is in the kiln now and heating as we speak. 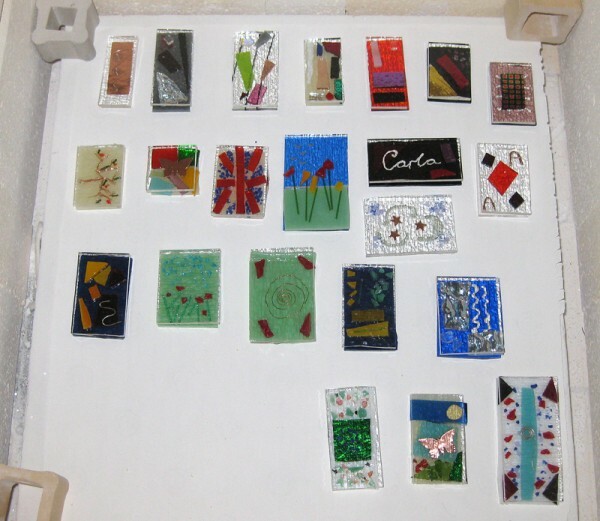 I’ll post again tomorrow with a simple picture of the fired pieces as well as, later, some more detailed pics. Meanwhile, here’s the kiln, fully loaded and ready to go. 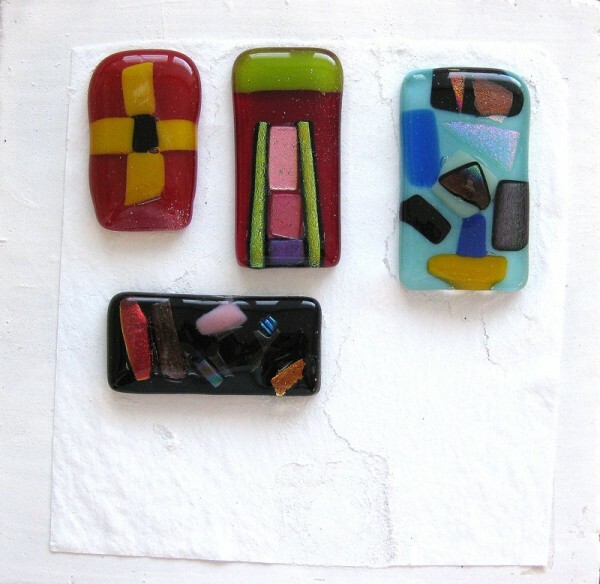 This entry was posted in Uncategorized and tagged jewellery, jewellery course on February 8, 2014 by admin. And afterwards, these are great! 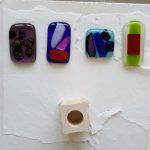 This entry was posted in Uncategorized and tagged float first firing, jewellery, jewellery course on February 8, 2014 by admin. 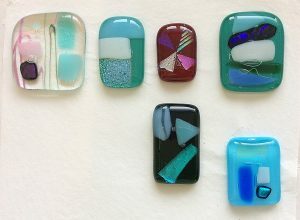 We have our first jewellery course of 2011 coming up next weekend, please look out for photos on the day and during the week. 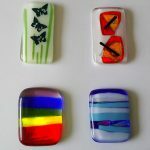 We will be working with coloured Bullseye and sparkly dichroic glass during the day, rather than float glass. 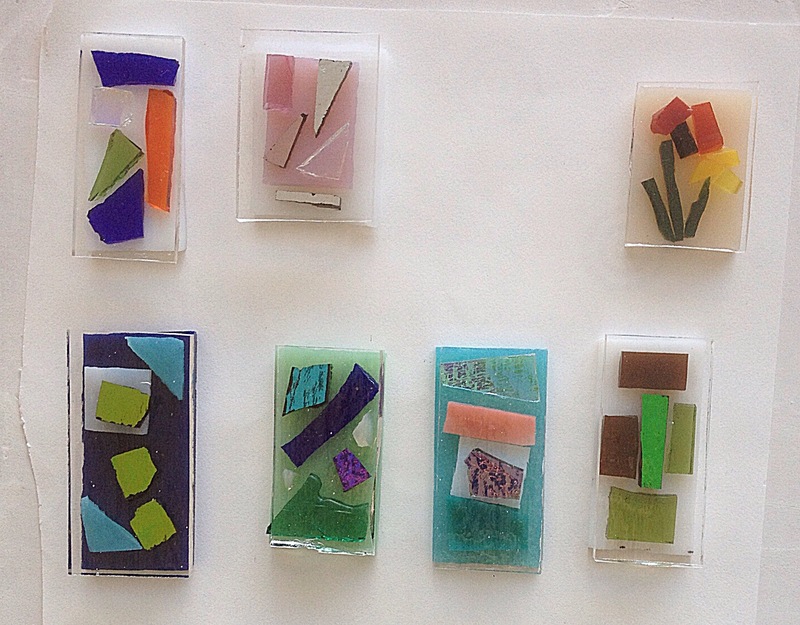 Float glass people – this is a lovely way to explore a different sort of glass whilst using your existing skills. 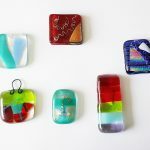 If you are new to our blog welcome! 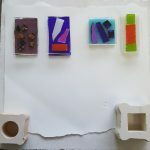 Please look at our student’s wonderful work and their comments are below the posts (please click on ‘comments’ link). 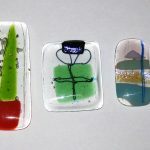 This entry was posted in Uncategorized and tagged jewellery course on March 5, 2011 by Sue Weinstock.